Ford Brazil had already initiated the pre bookings of EcoSport and was also found promoting the car along with the soccer players in Brazil. The official launch will happen some time in first week of August, whereas the car is slated for an early 2013 launch in India. 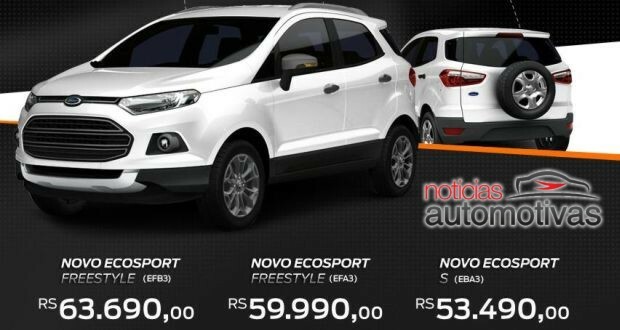 Moreover, the EcoSport for India would be a sub 4 meter car and will have much less prices than one in Brazil. Stay tuned for more information. Meanwhile, click here for more information on Clearest ever images of Ford EcoSport caught while testing.